When was working fine before SP3 installation, after installing SP3 computer was restarted from that time on onwards it never came back and keeps rebooting. You can't even start the Windows XP in Safe Mode as it crashes in between and restarts. 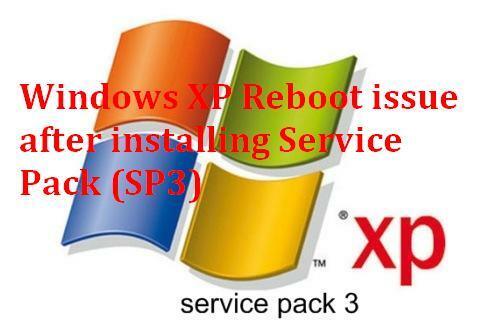 This issue happens with outdated Service Pack 3 (SP3) Setup, Download and Install latest available SP3 files. At this moment, repair the OS with either Windows XP CD which has SP3 integrated\slip streamed into it. In an hour you should be able to access\login to your machine and everything should come back to normal.